Can Mandatory Helmet Laws Help Prevent Traumatic Brain Injury? 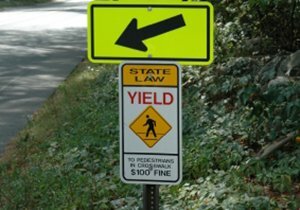 Will Mandatory Helmet Laws Help in the Fight Against TBIs? California’s Senate has introduced legislation (SB 192) that would require all bicyclists, including adults, to wear helmets and reflective clothing while cycling at night. Bicycle advocacy groups are shouting down SB192, saying that it has good intentions, but that it might turn people off to the hobby of cycling. What Do Lawmakers Hope SB192 Will Accomplish? What makes the intentions of SB192 good? 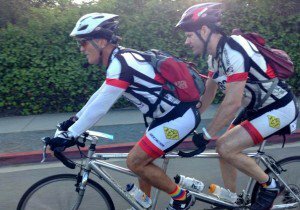 Every year across the country, cyclists lose their lives or face long-lasting health problems from sustaining traumatic brain injuries (TBIs). States that have mandatory helmet laws for children have seen a reduction in the number of TBIs, and it is likely that California lawmakers in support of SB192 want to replicate that kind of success for cyclists of all ages. Research published in the Journal of Pediatrics found that injury rates were 20 percent lower in states that had helmet laws. How Will SB 192 Work? Existing laws require only children under the age of 18 to wear helmets, making California one of many states to have such a requirement. No other state currently has a law requiring adults to wear a helmet. Cyclists who do not abide by the new law and wear a helmet or reflective clothing at night face a fine of $25. Where local government enacted mandatory helmet laws, helmet use has increased and the rate of brain injuries has decreased. For example, in Duval County, Florida, after a mandatory helmet law passed, helmet use increased by 26 percent and bicycle accident deaths fell from 305 to 105. 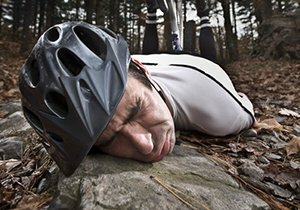 Are Traumatic Brain Injuries a Big Risk For Cyclists? 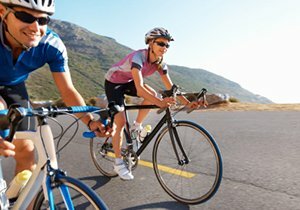 TBIs are the most common type of injury faced by cyclists, although most are usually concussions. In fact, bicycle accidents are more responsible for concussions than any other sport, including football. 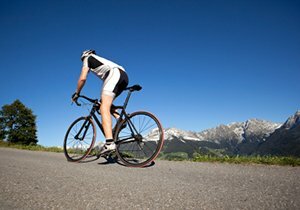 In 2009, bicycle accidents accounted for over 88,000 of the 447,000 sports-related brain injuries. TBIs are also the leading cause of death for cyclists, with 90 percent of cyclists in 2009 dying because they were not wearing helmets. Wearing a bicycle helmet is one of the best ways to practice safe cycling. TBIs can change a person’s life forever, leading to long-term health complications or even death. 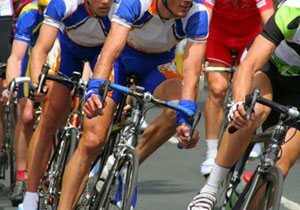 Frederick M. Dudek encourages everyone to stay safe by taking the proper precautions to protect themselves while cycling. Did You Know? In 1996, Congress passed the Traumatic Brain Injury Act, which delegated funding to the Centers for Disease Control for reporting on, researching and conducting public educational programs for TBIs. ← What Can I Do If a Drunk Driver Caused My Cycling Accident?